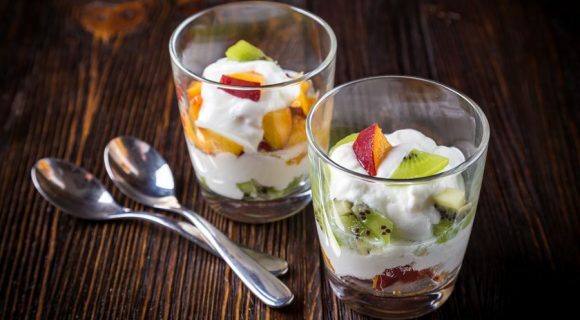 Are you looking for a starter culture for homemade yogurt? Are you looking for a cheese starter culture for homemade production? Meet Chr. Hansen – part of the everyday life of billions people around the world. 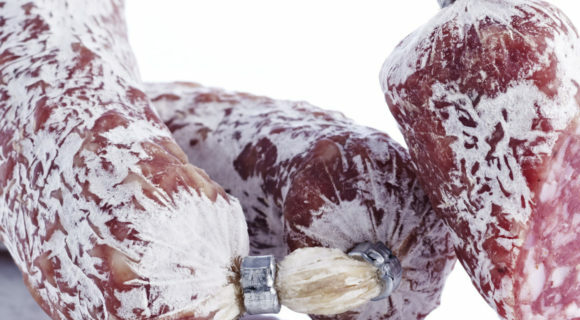 Pre-salting is an old technique that was used to protect the meat against spoilage and maintain or even increase the water binding capacity in all the kind of emulsified and cooked products. However there was a huge disadvantage of that solution – the microbiology of the product was out of control. Chr. 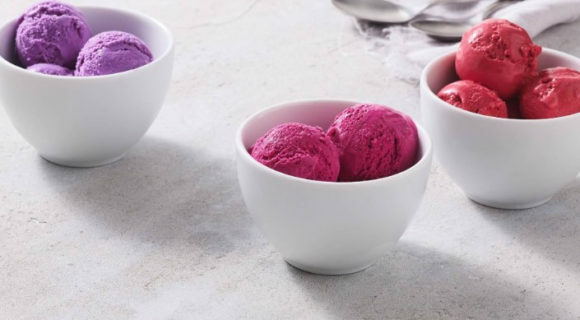 Hansen has developed SweetColor® Pink 1144 WSP and SweetColor® Red 1344 WSP which are vegetable based colors, highly concentrated powders, for dairy and water based ice cream. 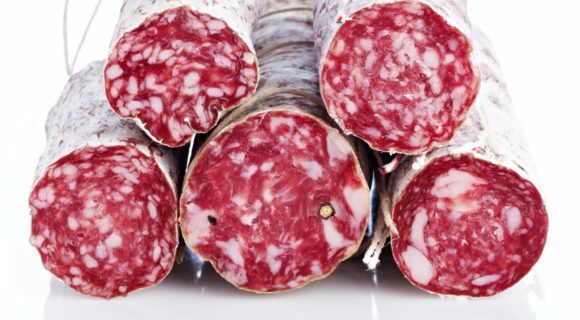 Meat cultures from Chr. 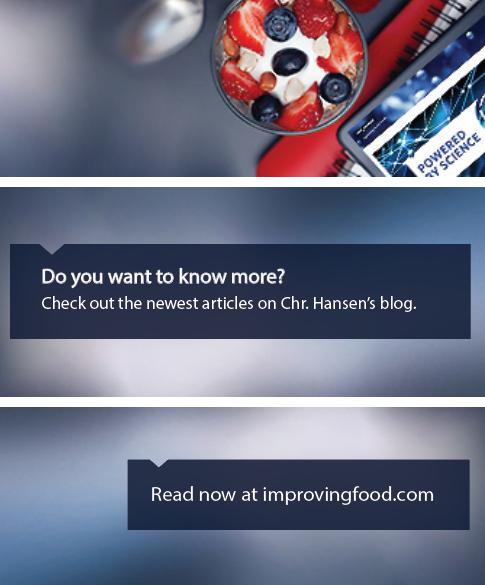 Hansen have a long track record of delivering on these aspects and Bactoflavor® Flora Italia is no different. Actually, the extensive scanning of series of strains identified a strain combination that was better than most of the meat cultures presently offered to the meat industry. 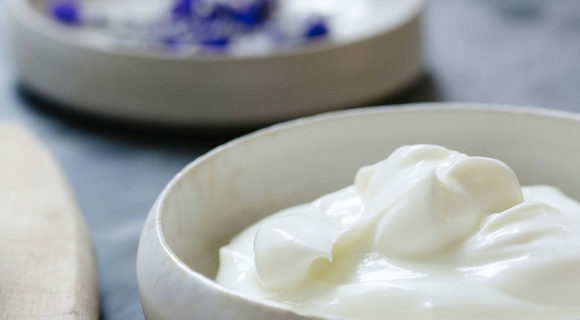 We have seen Greek style yogurt sky-rocketing on an international scale, and that is still a significant trend. 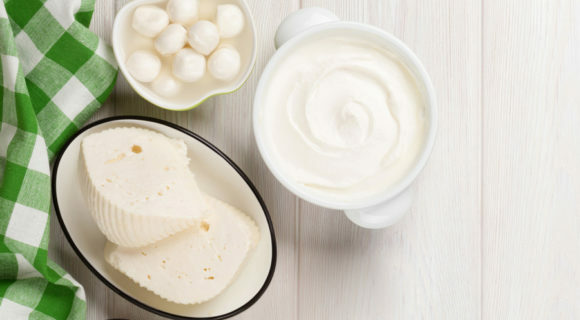 But coming up is Skyr (pronounced skeer), the Icelandic fermented and concentrated milk product that contains more protein (up to 13%) and only 0.2% fat. Obtain a competitive edge with Bioprotection! Chr. 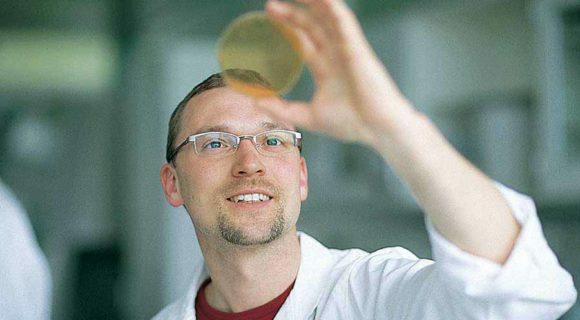 Hansen has successful bioprotective cultures on the market as a solution, which is based on ancient principles in food production: Fermentation. 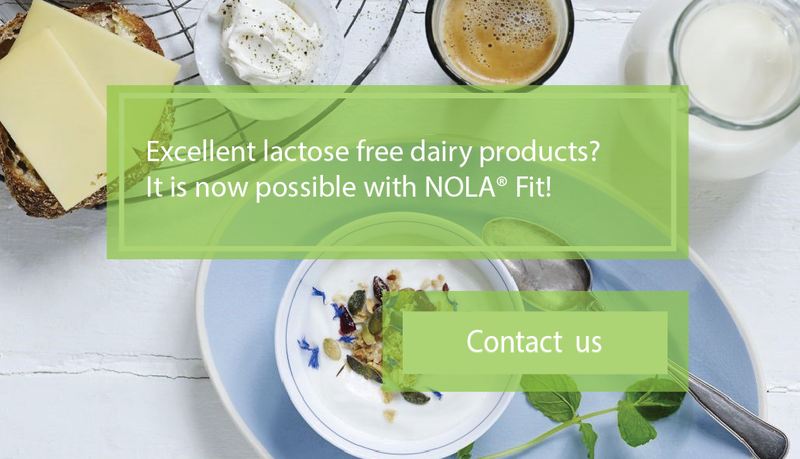 Referred to as FreshQ®, they are natural food cultures selected especially to protect dairy products. 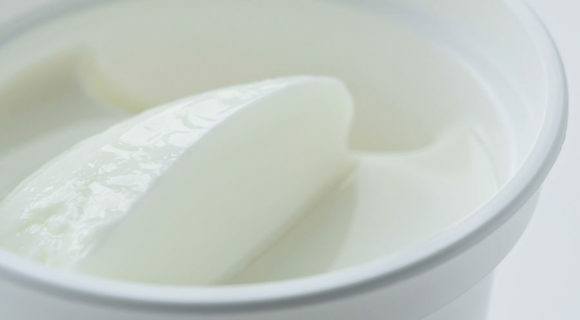 Research on the human microbiome has exploded in recent years revealing it to be of major importance for human health and disease, creating opportunities for development of next generation probiotics. That is why Chr. Hansen is proud to announce that we have now expanded our world class strain library of potential microbiome modulating strains. 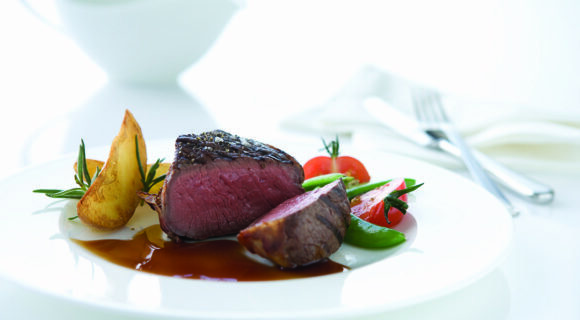 Global meat consumption has recorded a year-on-year increase when compared to figures from 2014, according to data from London-based market intelligence firm Euromonitor International.